Duncan Scott has had a heck of a meet here in Glasgow, collecting gold across the 100m free and 200m IM, both in Scottish National Records and the former in a British National Record. He’ll battle James Guy in tonight’s 200m free main event. 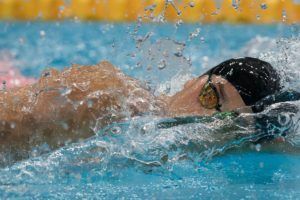 British record-holders Duncan Scott and James Guy will face-off in the coveted 200 free in the last finals session of the British championships. As the French wrap up their Elite Nationals, Jeremy Stravius, Marie Wattel, and Mehdy Metella are among the athletes already qualified for the 2019 World Championships team. After the suspension of the Western Kentucky swimming & diving program, Haley Black will be making the leap to Auburn, according to a source close to the program. As a freshman, Black was the Conference-USA runner-up in the 100 fly last year and was also an A-finalist in the 200 fly and 200 back. That 100 fly time would have put her second on Auburn’s team at SECs last year, and only .07 behind team leader Alex Merritt, who will be a senior. Black will have three more years of eligibility remaining for Auburn. She originally hails from Canada. 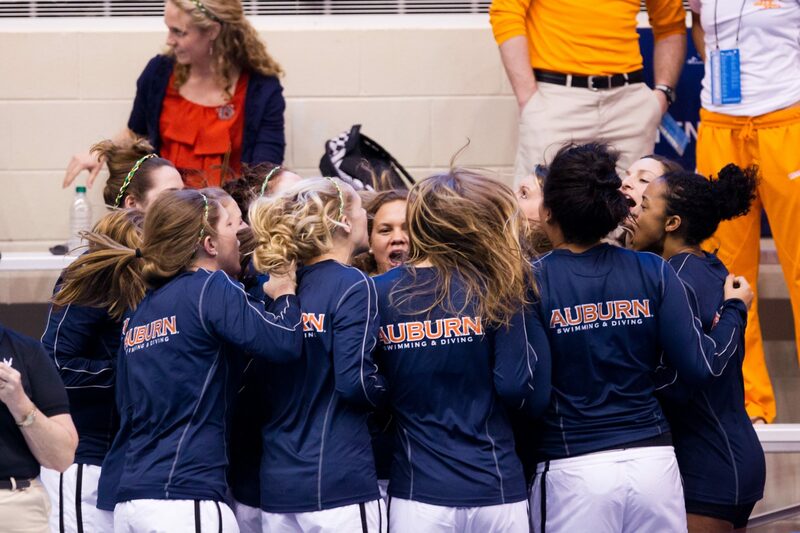 Auburn has had major success with butterflyers as recently as 2013, when Olivia Scott won the NCAA title in the 100. The Tigers are coming off of a 6th-place finish at last year’s SEC Championships, and looking to reload after losing All-American sprinter Valerie Hull to California in a transfer. The Auburn men have already benefited from the Western Kentucky suspension, gaining WKU’s top male recruit Zach Apple earlier this spring. The news on Black comes shortly after we reported that three of her former Western Kentucky teammates will be transferring to East Carolina. Black will also take part in a new rivalry with her former WKU freshman teammate Hannah Musser. Musser will be transferring out to Auburn’s bitter SEC rival Alabama. Black was 2nd at the C-USA meet in the 100 fly, just ahead of Musser’s 3rd, while Musser returned the favor in the 200 fly, where she finished 7th and Black 8th.